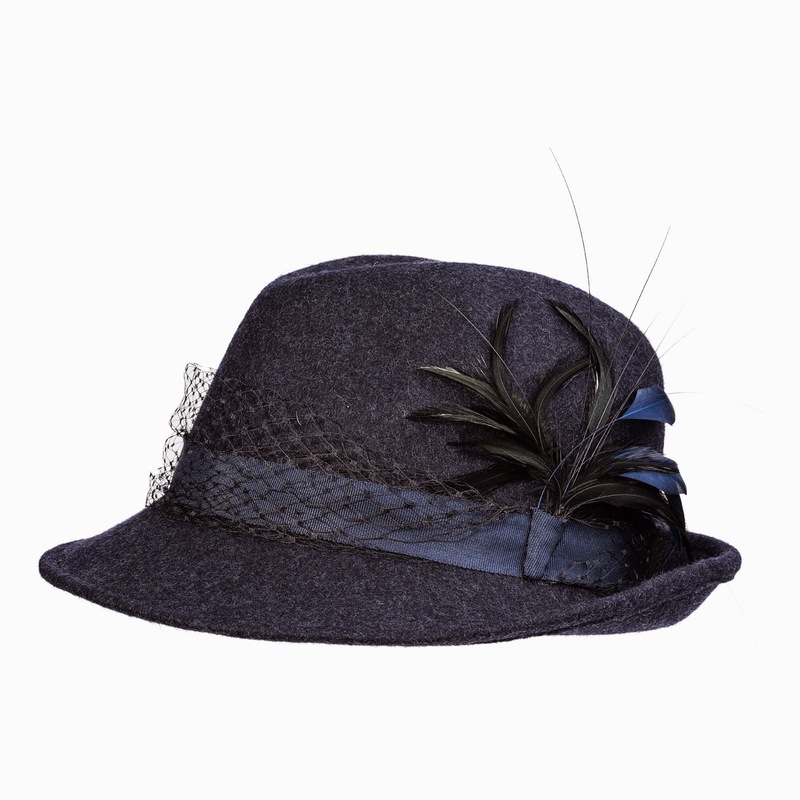 Make the world a more glamorous place, one hat at a time, with Evita Peroni's gorgeous winter hats collection.The Mille fedora still takes centre stage this season in beautiful hues of burgundy and cobalt blue, adorned with feathers and net. 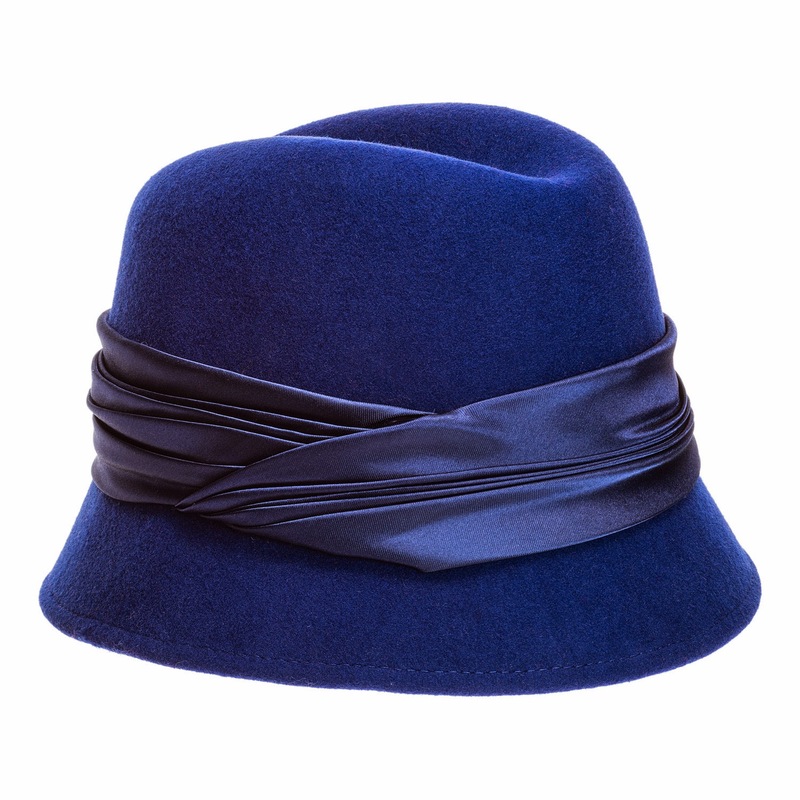 Ladylike chic continues during the day with beautiful millinery from Evita Peroni in retro sixties and thirties style, while the Alara beanie exudes laid back Sixties cool or for a younger Twiggy inspired image, choose the Alba peaked felt cap worn with winter boots and blanket cape for that stylish seasonal look. 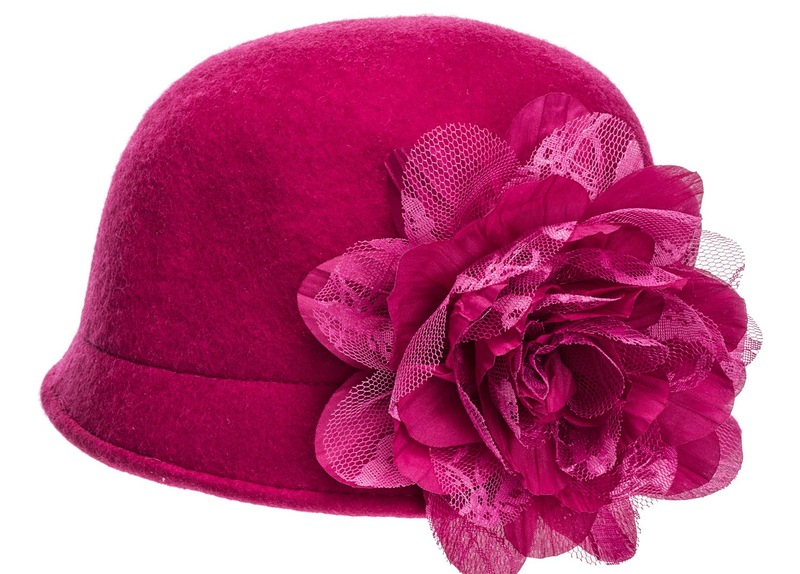 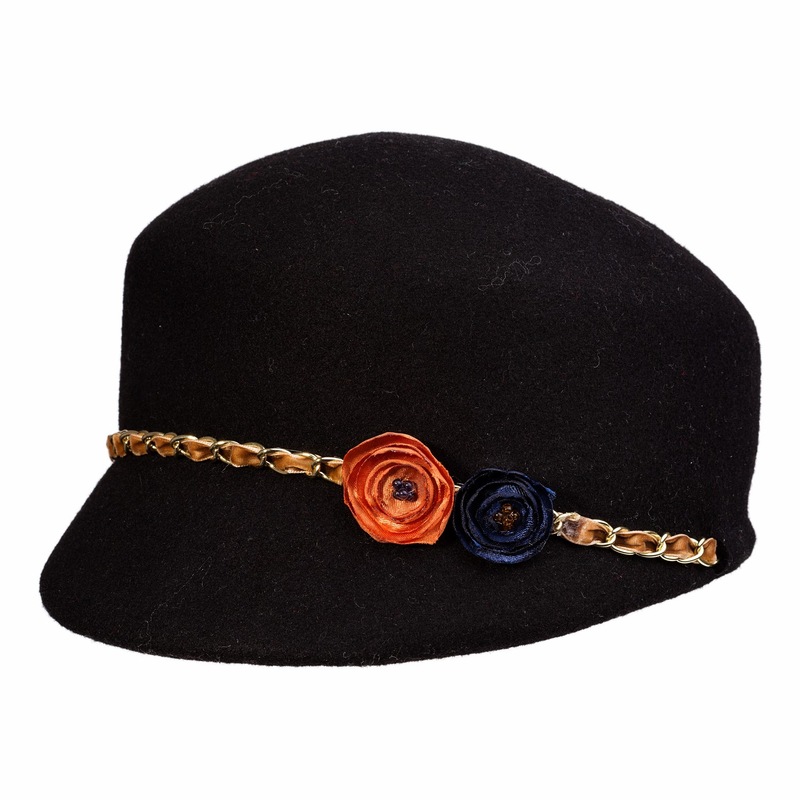 For Downton Abbey fans, transport yourself to a world of sophistication with hats adorned with statement-making blooms in sangria and black just perfect for your winter trip to Europe.